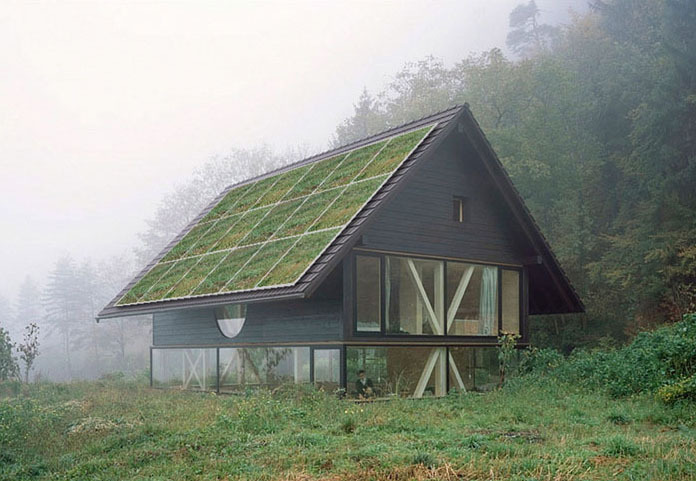 Over the last decade, the renewable energy industry has boomed due to the proliferation of new technology that is reducing the cost of construction and long-term operability. However, one critical problem still remains: storing renewable energy during lulls in wind speed or sun exposure is often prohibitively expensive. 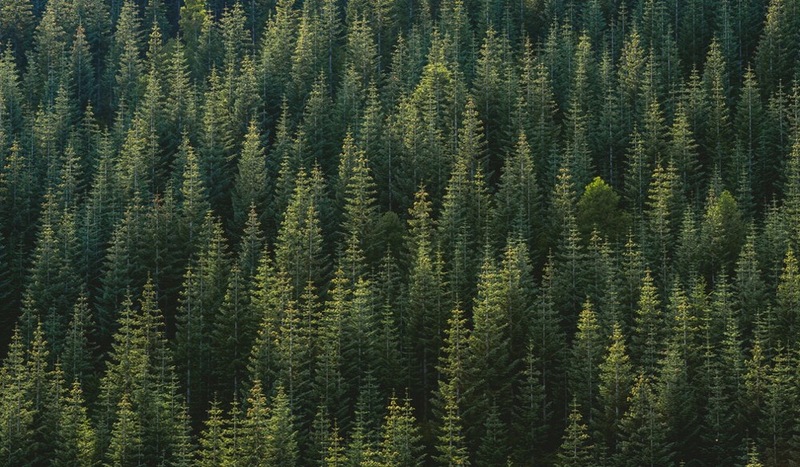 In response to this issue, Energy Vault, a subsidiary of California’s IdeaLab, has recently announced a straightforward mechanism for the conservation of renewable sources using kinetic forces. The mechanism proposed by Energy Vault is a nearly 400-foot tall, six-armed steel crane. Using proprietary software, the towering structure orchestrates the placement of 35-ton blocks of concrete in response to drop-offs in demand and fluctuations in environmental conditions. How does it work? As power demand decreases, the cranes surround themselves with concentric rings of the concrete bricks lifted by the leftover power from surrounding wind and solar farms. 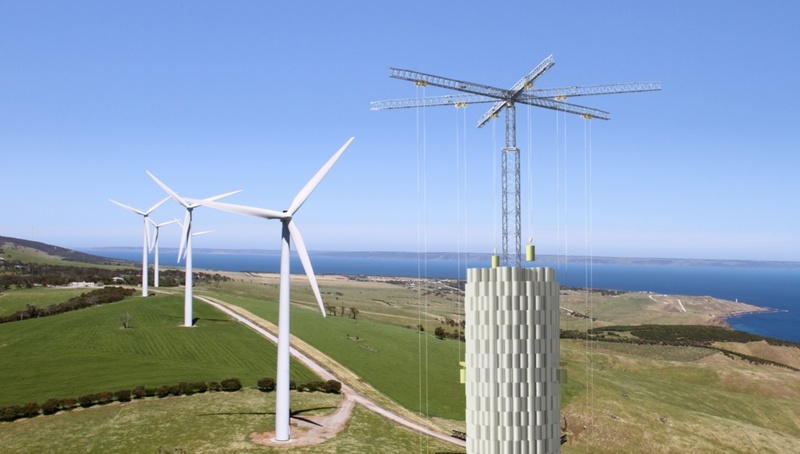 Once demand increases, the cranes begin lowering the bricks, which powers turbines that transform the kinetic energy into electricity that gets pumped back into the grid. Energy Vault’s team looked toward preexisting renewable energy sources that rely on gravitational forces. According to Energy Vault, the technology was influenced by energy retention strategies of hydroelectric power dams that pump water into a series of cisterns on higher ground that ultimately flow downwards into energy turbines once demand rises. 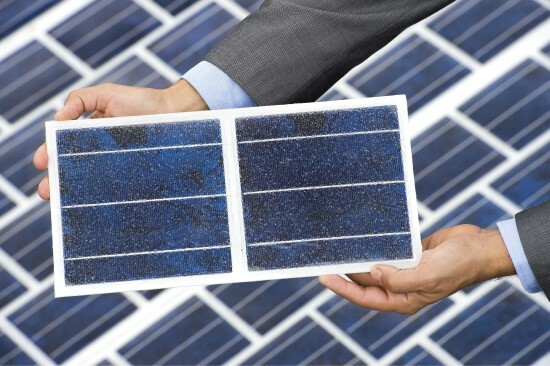 Unlike conventional resources used for the retention of renewable energy, such as Tesla’s Powerwall and Powerpack lithium-ion stationary batteries, the system developed by Energy Vault does not rely on chemical storage solutions or high-cost materials. Recycled debris from preexisting construction sites can be used for the fabrication of the bricks, which are viable for up to four decades without a decrease in storage capacity. Currently, Energy Vault is partnering with India’s Tata Power Company Limited to construct an initial 35 MWh system with an expected date of completion in 2019. 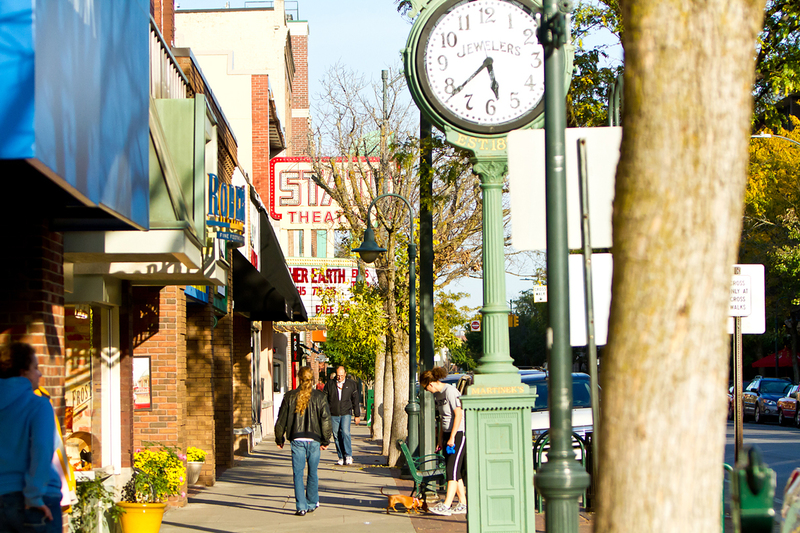 The city council of Spokane, Washington, has adopted a new ordinance that would make it the second city in the state after Seattle to set the goal of being powered entirely with renewable energy by 2030. The so-called Fossil Free Spokane initiative will create a new Sustainability Action Commission in the city that will update Spokane’s Sustainability Action Plan to include a specific climate action roadmap aimed at reducing its fossil fuel consumption down to zero. 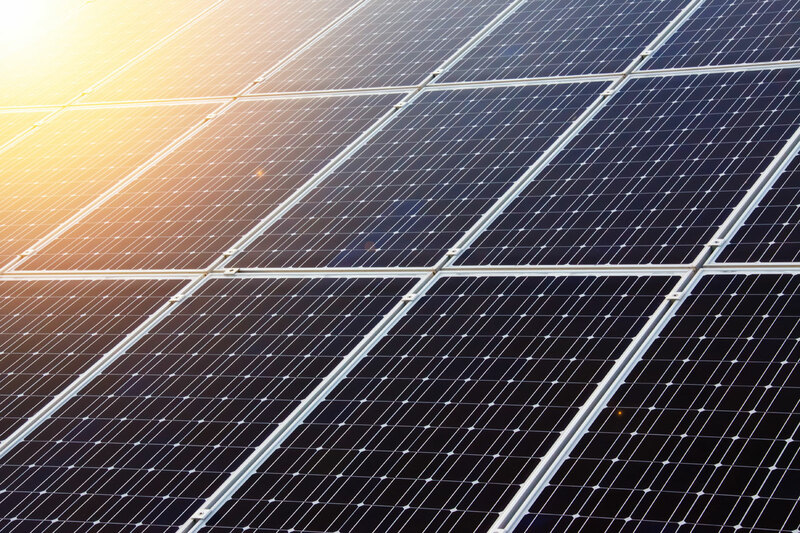 The plan aims to do so by deploying a mix of community-benefitting sustainable energy initiatives that include creating a low-income solar program, expanding regional access to clean transit, and working with local utility providers to transition to renewable generation methods. “Creating an electrical grid from 100 percent renewable energy is urgent, but requires collaboration across all sectors,” said Spokane council member Breean Beggs during a recent meeting. Beggs added that work was already underway with local utility Avista to “create a pragmatic and cost-effective approach to upgrading Spokane’s electrical grid.” The pledge will bring the number of American cities vying for 100 percent renewable energy generation to 79, a group that includes large, medium, and small-sized cities, including Salt Lake City, Utah, Sarasota, Florida, St. Louis, Missouri, San Diego, California, and Concord, New Hampshire. These cities are all aiming to derive all of their energy from renewable resourced by 2030 or 2032, according to the Sierra Club. At the county level, nine counties have made the pledge, including Multnomah County, Oregon, Buncombe County, North Carolina, and Pueblo County, Colorado. The state of Hawaii has signed on to a similar promise, as well. Though it might seem like a pie-in-the-sky effort, five smaller American cities have already hit this lofty goal. 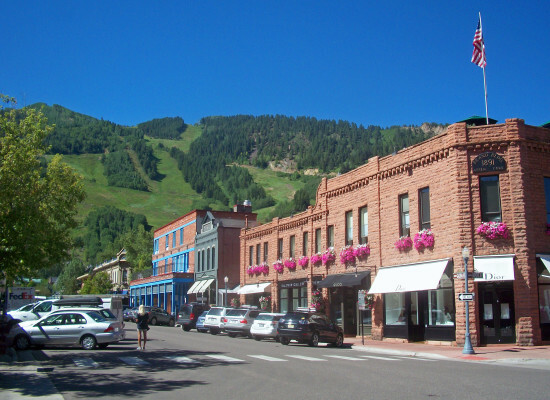 Those cities are Aspen, Colorado, Burlington, Vermont, Greensburg, Kansas, Rock Port, Missouri, and Kodiak Island, Alaska. A recent report by the environmental group CDP found that over 100 cities worldwide generate a majority—over 70 percent—of their power from renewable sources, up from just 42 in 2015. The report found that 40 cities worldwide are entirely powered by clean energy and that investment in renewable energy sources was highest across Europe, Africa, and Latin America, where billions of dollars in recent clean energy investments are remaking the energy portfolios around the world following the signing of the Paris Agreement in 2015. The New York Times journalist Thomas Friedman once asked, “Do you know what my favorite renewable fuel is? 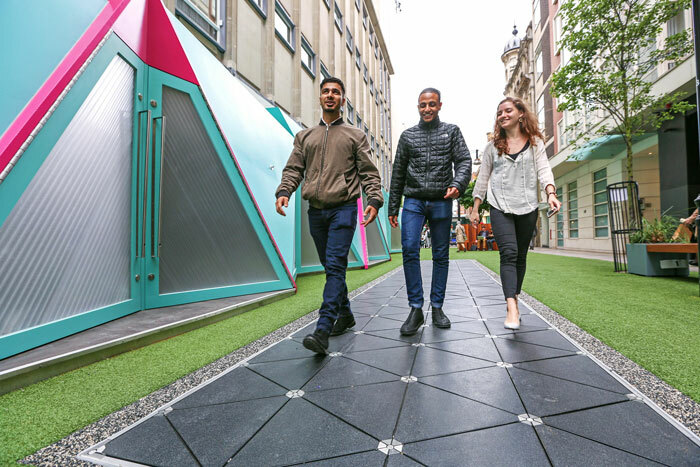 An ecosystem for innovation.” If you pose the same question to Pavegen founder and CEO Laurence Kemball-Cook, his answer would most likely be: foot traffic. That’s because Kemball-Cook, who is passionate about climate change, believes “technology alone won’t make cities perform more efficiently. It’s about changing behaviors.” To that end, he spent time developing renewable energy solutions in built-up urban environments and ultimately landed on the idea of capturing ambient energy from people and footfall. After testing a series of prototypes, Kemball-Cook jumped in feet first and launched Pavegen, a company that harvests energy and data from foot traffic. Building a complex technological product that operates reliably in all physical conditions isn’t easy, however. City streets are constantly undergoing challenges, from extreme temperature variations to a wide range of forces and impacts, Kemball-Cook explained. “Engineering this versatility into our system has been a big challenge, and it has been a highly iterative process to get to where our design is today,” he said. Chicago Mayor Rahm Emanuel, along with other top city officials, has announced the city’s intention to power every one of its public buildings with 100% renewable energy by 2025. This would make Chicago the largest city in the U.S. to power its properties with renewable energy. The announcement comes in direct opposition to recent policy proposals put forward by the Trump administration. “As the Trump administration pulls back on building a clean energy economy, Chicago is doubling down,” Mayor Emanuel said. “By committing the energy used to power our public buildings to wind and solar energy, we are sending a clear signal that we remain committed to building a 21st-century economy here in Chicago.” The announcement was made atop the roof of the Shedd Aquarium, which is not a public building, but recently installed 900 solar panels. The Shedd is participating in the mayors Retrofit Chicago Energy Challenge, which also involves installing high-efficiency lighting and large on-site batteries. The combined energy use of the city’s buildings in 2016 was approximately 1.8 billion kilowatt-hours, which accounts for about 8% of the city’s total electricity use. This is also the equivalent of powering about 295,000 Chicago homes for the same amount of time. 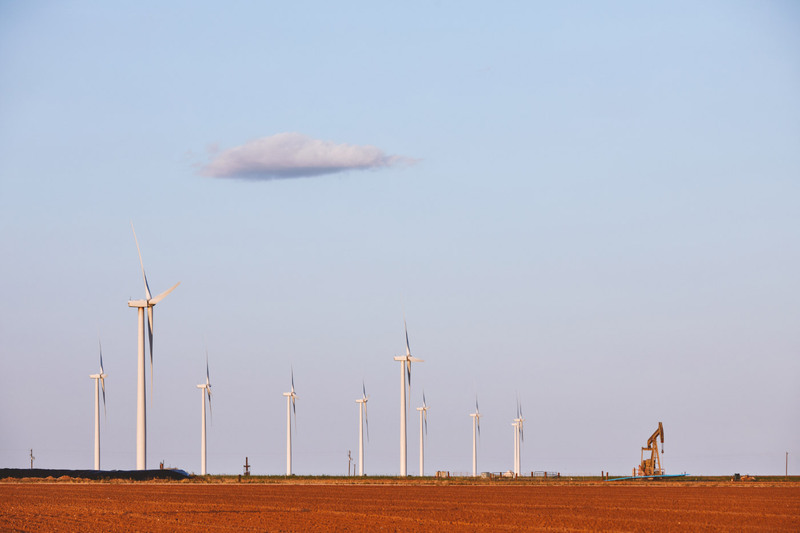 In recent years, the city has made significant moves towards its renewable energy goals by eliminating coal use from over one billion kilowatt hours in 2013 alone. The city also reduced its carbon emissions by 7% between 2010 and 2015. Chicago was also named the 2017 ENERGY STAR Partner of the Year Award winner by the U.S. Environmental Protection Agency. "Today's action is a historic step forward in establishing Chicago as a clean energy leader,” said Jack Darin, Illinois Sierra Club President. “By moving boldly to repower its public buildings with renewable energy like wind and solar, Chicago is leading by example at a time when local leadership is more important than ever. While President Trump and his administration would reverse America's progress on climate change and clean energy, Mayor Emanuel is ensuring that Chicago will move forward, and that its residents will benefit from the good jobs and cleaner air that come from renewable energy projects. We look forward to working with the Mayor, community leaders, and the people of Chicago to achieve this bold goal on the path to eventually powering all of Chicago with 100% clean energy." A biophysicist at Columbia University has discovered how to tap evaporating water as an electrical energy source using a simple device made from bacterial spores, glue, and LEGO bricks. Ozgur Sahin’s findings operate at the cellular level, based around his research on the Bacillus bacteria, a microorganism commonly found in soil—and its implications could potentially be far reaching. In high humidity, the spores absorb moisture from the air, expanding up to 40 percent in volume. In dry conditions, the reverse occurs. “Changing size this much is highly unusual for a material that is as rigid as wood or plastic, said Sahin, associate professor of Biological Sciences and Physics at Columbia University. “We figured that expanding and contracting spores can act like a muscle, pushing and pulling other objects. We noticed that we could harness the motion of spores and convert it to electrical energy.” Sahin’s prototype generator is modeled after a wind turbine, which captures kinetic energy and converts it into electricity. Attached to the generator is a flexible, elastic rubber sheet coated in a thin layer of spores. Using a fan and a small container of water, Sahin’s team showed that dry laboratory air and the evaporating moisture from the surface of the water can cause the entire sheet to curl up and straighten, rotating the turbine back and forth to yield electricity. “The biggest form of energy transfer in nature is evaporation. Our climate is powered by evaporating water from oceans and we have no direct way of accessing this energy,” Sahin pointed out. In a paper published in Nature Nanotechnology earlier this year, Sahin and his team, ExtremeBio, consisting of collaborators from Harvard University and the Loyola University Medical Center, showed that these spores produced a thousand times more force than human muscles, and that even a little moisture from evaporation could trigger movement strong enough to be harvested. “The subtle phenomenon of evaporation has big potential. This may be an opening for a completely new energy platform,” said Sahin, whose findings also bode the possibility of developing environmentally benign batteries and engineering stronger materials that mimic muscular movement in robots and prosthetic devices. Pound for pound, the spores pack more energy than other materials used in engineering for moving objects, according to Sahin’s paper. The ramifications are simply enormous in terms of energy savings for the construction and other industries, as well as possibly circumventing the depletion of fossil fuels. 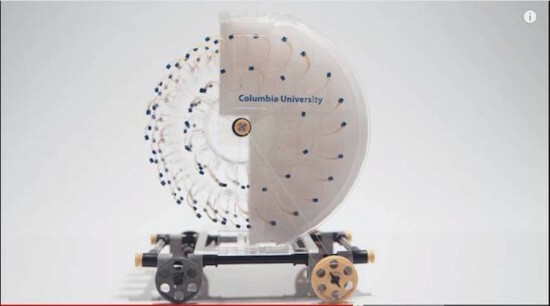 In an online issue of Nature Communications, Columbia University scientists reported the development of two novel devices powered entirely by evaporation – a floating, piston-driven engine dubbed the Moisture Mill, which generates electricity and causes a light to flash, and a rotary engine that drives a miniature car. Both devices contain a thin layer of spores. When the evaporation energy is scaled up, researchers predict that it could one day produce electricity from giant floating generators on bays or reservoirs, or from huge rotating machines like wind turbines that sit above water. UK developer Tidal Lagoon Power has lodged a proposal to create the world’s first electricity-generating tidal lagoon. Demanding a budget of over $1.5 billion, the Swansea Tidal Lagoon is slated to generate clean, renewable energy for 155,000 homes for up to 120 years. A tidal lagoon is a harbor-type structure that corrals a tidal sea area, and incorporates low-head bulb hydro turbines mounted within a concrete housing. Tidal movement over the turbines’ blades generates electricity—specifically, when gravity creates a difference between water levels on the inside and outside of the lagoon wall. Swansea Tidal Lagoon, master planned by LDA Design, has a nautical leisure aspect at its heart. 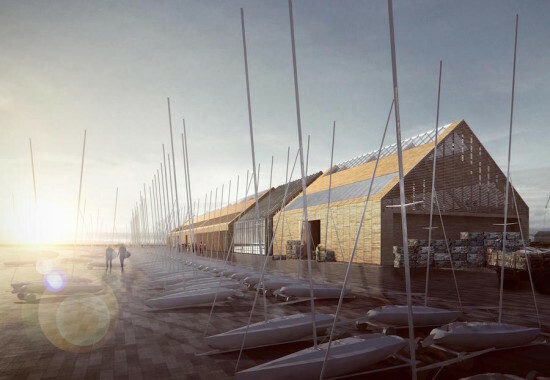 The facility will include an oyster hatchery and restaurant and a water sport center, designed by FaulknerBrowns Architects, complemented with sports facilities, changing rooms and boat storage. Inspired by traditional fishing warehouses and boathouses, the 43,000-square-foot building will be constructed in conjunction with an eco-focused offshore visitor center, whose design takes after an oyster. The structure resembles a series of shells, with an internal area made from a range of overlapping forms that envelope interconnecting spaces which include an exhibition space, lecture theater, a café, and educational facilities. Designs for the visitor center were led by Juice Architects, working jointly with Evolve, LDA Design, Atkins Global and Costain. "Understandably much of the talk surrounding the Swansea Tidal Lagoon has centred around the energy-generating environmental issues. However, the most sustainable projects have both social as well as environmental benefits,” FaulknerBrowns partner Michael Hall told CLAD. “The same lagoon walls that will deliver a controlled predictable release of energy will also provide a safe sheltered environment for watersports including sailing and wind/kitesurfing. The scale of the enclosure has the added benefit of being an excellent spectator amphitheatre for sailing events,” Hall added. Located on Swansea Bay, the lagoon will benefit from the world’s second-highest tidal ranges of the Severn Estuary as a bountiful renewable energy source. The UK has made a legally-binding commitment to divert 15 percent of its energy use to renewable resources by 2020. Current figures stand at just five percent. If the Swansea Tidal Lagoon project is approved before the end of this year, it could be ready for operation by Q3/Q4 2018 and help the UK meet its goal.